Does the future in the Will Smith movie I, Robot seem increasingly possible to you? Should we be afraid of our own creations? 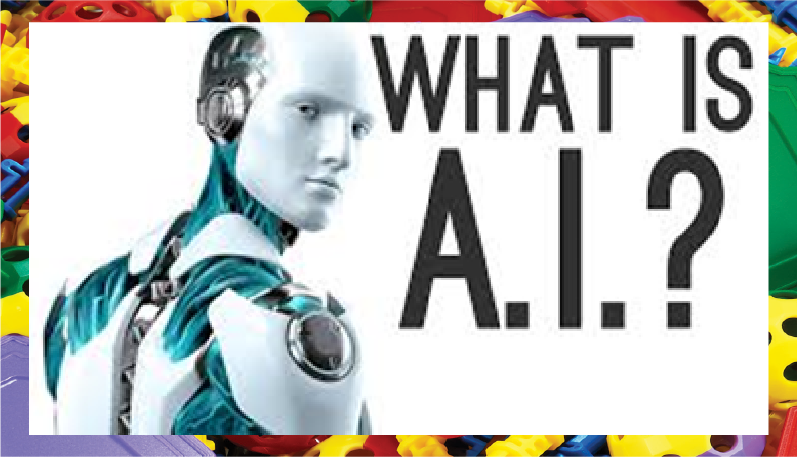 Those are questions that come to mind whenever we talk about Artificial Intelligence (AI). From virtual personal assistants to smart cars and purchase predictions, AI has a huge influence on our lives and will continue to dominate our future as well. You know what they say about keeping your enemies closer than your friends, so let’s get to know AI. concepts to accomplish tasks like planning, learning, reasoning and problem solving.It also, to a certain extent, performs feats of perception, motion, manipulation and even creativity. AI could include anything from facial recognition and recommending a movie to detecting fraud and conducting internet searches. It has stretched to different fields including education, where STEM apps such as Thinkster Math and Mika amongst others are imparting core engineering and mathematics concepts to students in classrooms. HOW ARE WE CURRENTLY USING AI? Digital personal assistants like Siri, Alexa and Cortana provide a convenient way to find information and manage your daily activities. 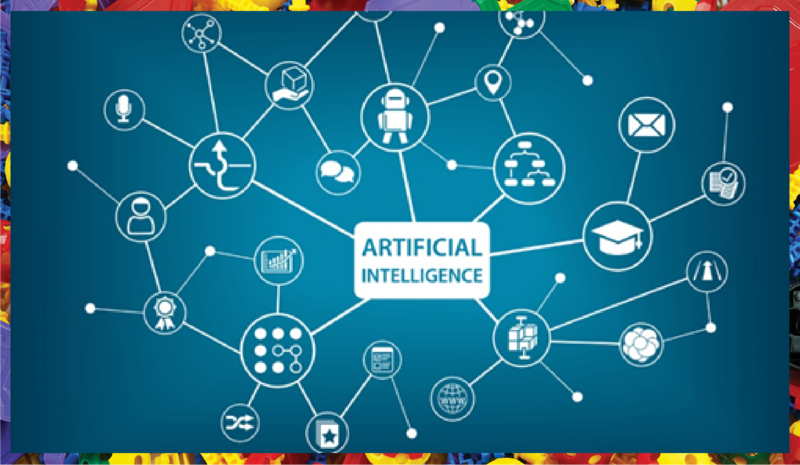 AI in such apps is significant as it gathers necessary details on your request, provides you with customized results and helps track vital information. Virtual personal assistants are effective in anticipating the user’s needs and can process a large amount of data from multiple sources. Smart cars are another example of AI, providing features like autonomous attributes and self-driving functionality for the motorists. Tesla’s ‘autopilot’ function and Google’s self-driving car project make use of this technology to allow vehicles to drive like human beings. Companies like Amazon and Target have embraced AI to predict customer requirements and enhance the buying experience through useful insights into user preferences. Predictive algorithms can help Amazon ship products to customers before they even ask for them, based on anticipated need. News organizations and aggregators such as Reuters, AP, Yahoo and Fox use AI programs to create news stories related to fantasy sports, game recaps and finance. Industries like real-estate and e-commerce are also amongst the ones benefitting from the technology. Other uses of AI include online customer support, interactive video games, smart home devices, security systems and music recommendation. 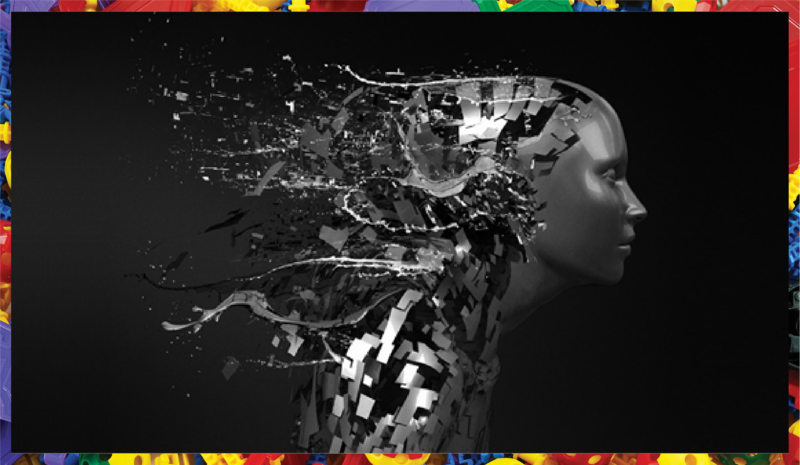 According to CMO, the next big marketing trends for the corporate world include consumer personalization (29%), AI (26%), and voice search (21.23%) for 2018 establishing AI as a permanent and prominent phenomenon. 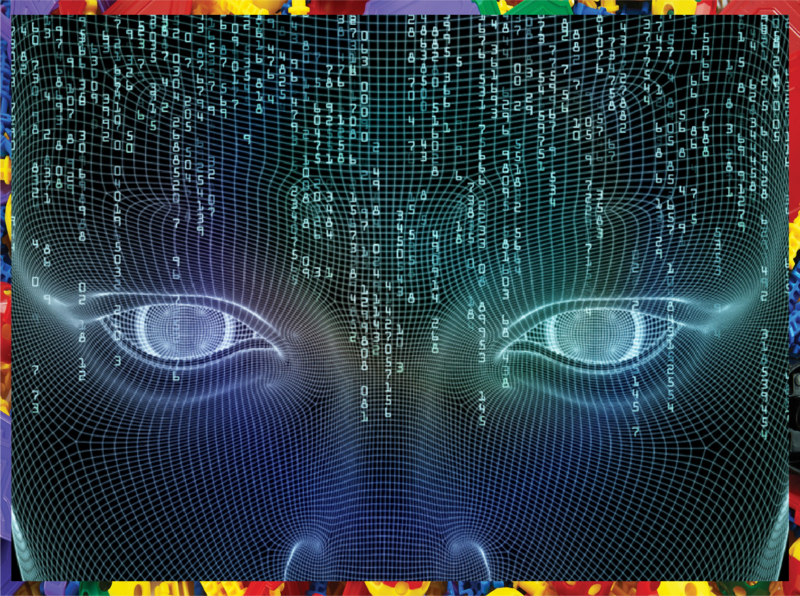 AI is progressing at a rapid rate but so are the risks associated with its use. Should we then be concerned when its use in warfare and policing poses threats? AI is essentially devoid of social awareness and human emotions so it can prove detrimental if programmed to perform something devastating. 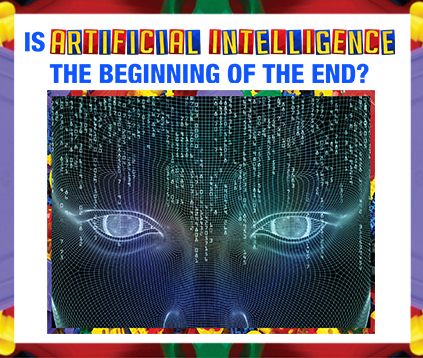 As Elon Musk said, “Mars will be great, if AI doesn’t kill us first.” Despite the potential risks, AI is proving to be beneficial to our present and inevitable in our future. It may seem terrifying in popular culture, but it makes our real lives much easier. Thanks to this technology, you don’t need to wait for the AC to turn on until you get home or spend valuable time searching for your favorite songs on Spotify.